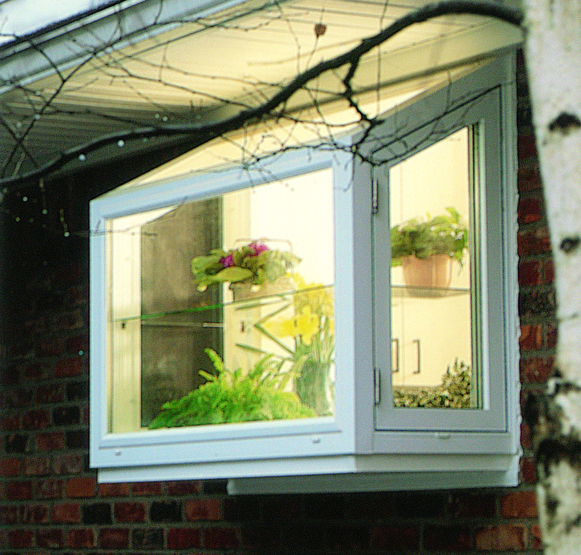 Bay World Manufacturing offers a variety of projection window frame models tailored to meet the needs of our customers. 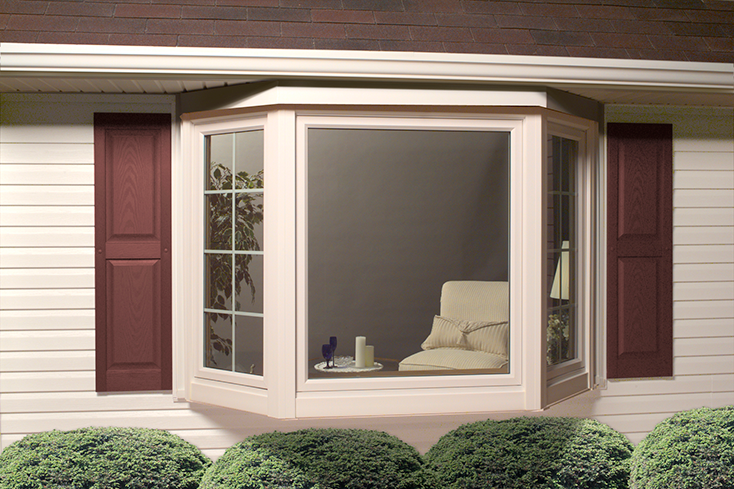 Many of the window manufactures we serve offer more than one model. This enables the company, and their customers, to offer a two-tiered projection window program, a Better and Best system. All Bay World Manufacturing models feature only the finest A-Grade solid hardwood or hardwood veneers. Components are precision cut utilizing state-of-the-art computerized CNC equipment. Our plant features the finest equipment, but our reputation for building the best bay window frame in the business can be attributed to our team of some of the finest woodworkers and cabinetmakers in the industry! Bay World Manufacturing’s quality is second to none and enables us to partner with many of the largest window manufacturers in the country. Not all projection window installations are to replace an existing bay or bow window. Most homes include a feature window opening, typically the largest window in the home and usually much wider than tall. 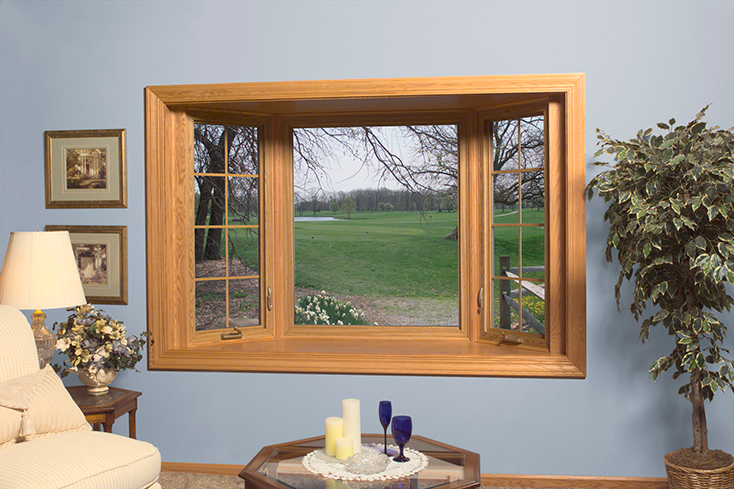 These windows can be one large picture window, a picture window flanked on each side by a double hung or casement style window, a large sliding window or even multiple windows mulled together in a single opening. These windows are classified as feature windows and are perfect candidates for replacement with a projection window style. 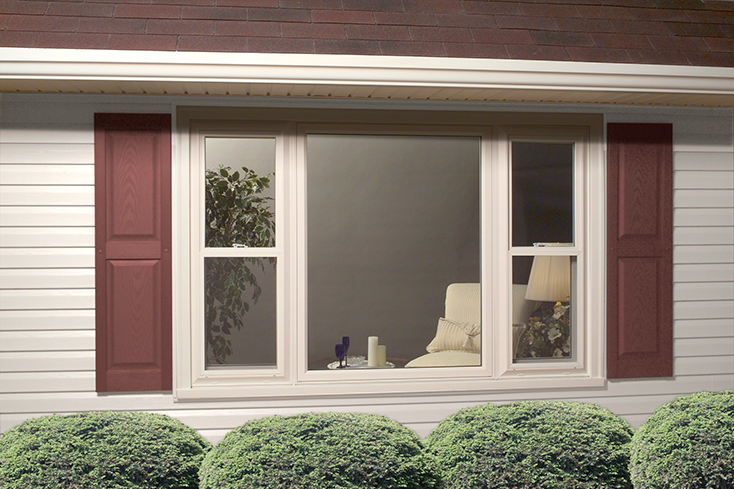 A bay or bow window enhances a home’s appearance both on the interior and exterior. 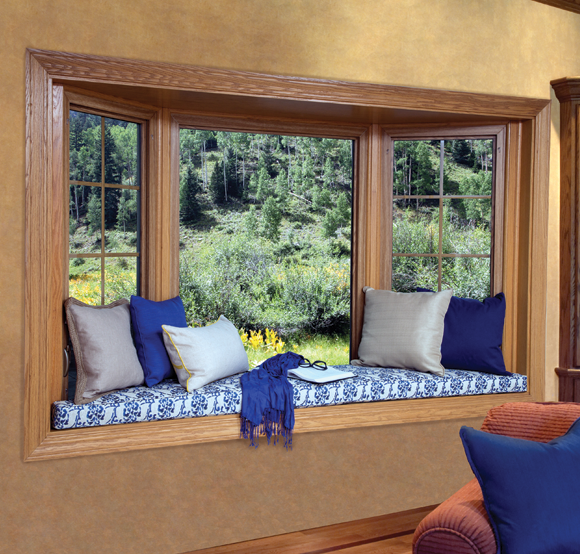 Three-dimensional windows will make a room appear to be more spacious and add curb appeal to the exterior. The dimensional shape also adds depth to the opening providing increased ventilation, light and outside viewing area. 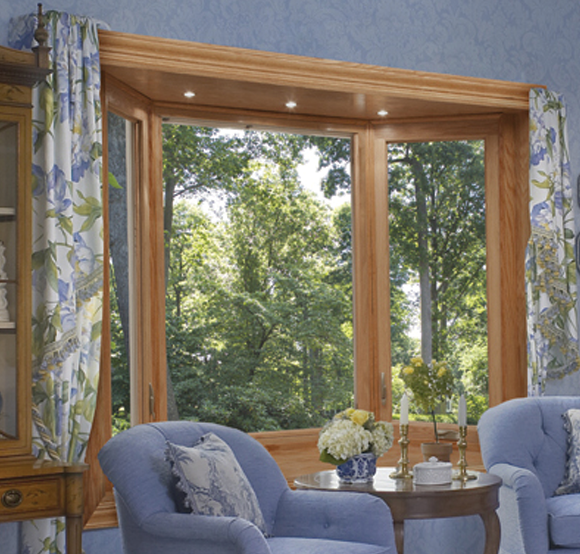 Our elegant hardwood windows take on the appearance of a fine piece of furniture and become the focal point of the room. Most homeowners have always wanted a bay or bow window. 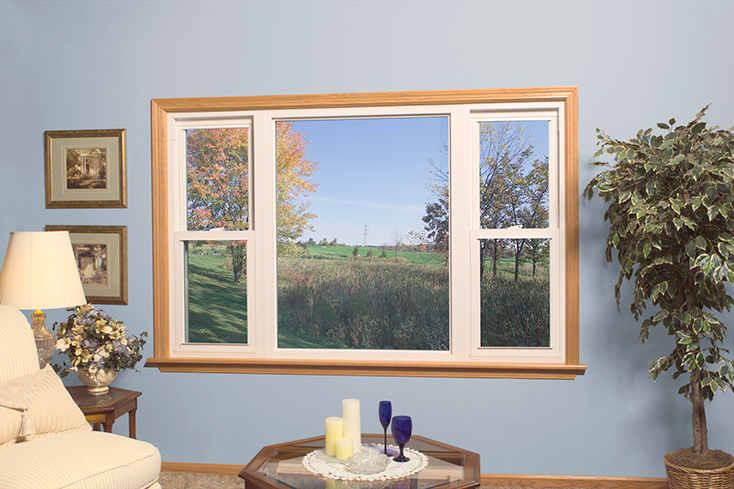 Bay World Manfacturing offers the largest selection of specialty window options and accessories to make sure their dream window includes everything they’ve always wanted!